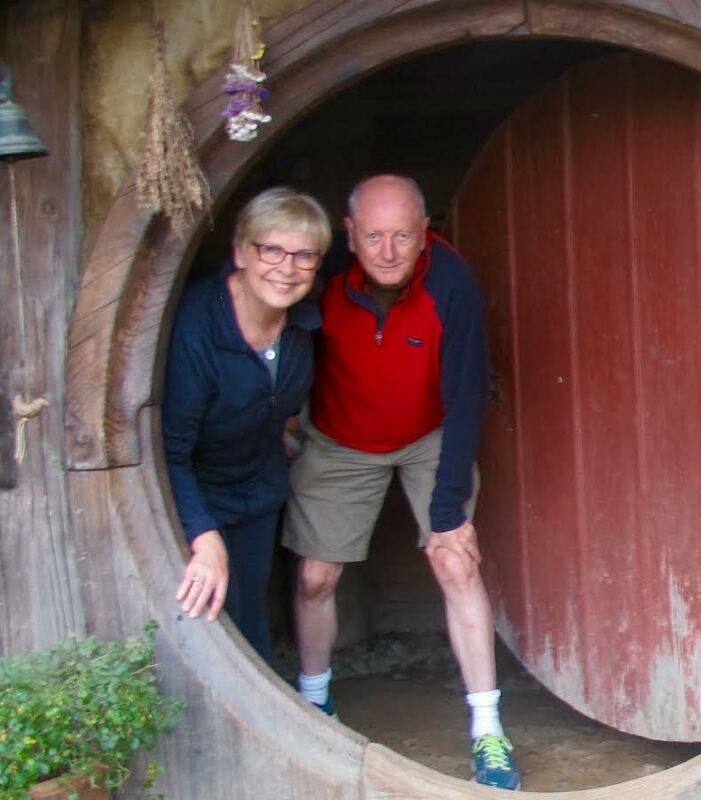 Ed and Andrea founded the Winnipeg Youth Chorus in 1989 and went on to enjoy 16 years of amazing music making with some of the most talented and interesting young people in Winnipeg and the surrounding areas. It was an adventure of a lifetime! How wonderful is it to be able to say that grown adults who are the Alumni of the WYC still come every three years to join together in song, in love, and in friendship. Ed and Andrea are both retired educators from the River East and River East Transcona School Divisions. Andrea was a music teacher, Divisional Music Consultant, Vice Principal and Principal and Ed enjoyed the many years as a classroom teacher in many different situations and grades and some of our Alumni are his former students! 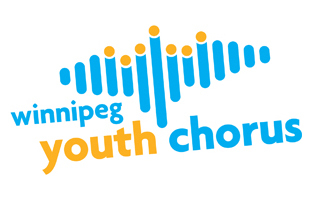 Andrea’s extensive music background and Ed’s broad drama and movement background were a perfect match for inspiring excellence and creating the Family of the Winnipeg Youth Chorus. Seven full musicals, many music awards, working for 10 years with the CBC, our very precious relationship both in the studio and in live performances with Fred Penner, collaborating with Burton Cummings for the Pan American Games, performing with the Osmond family in ‘Joseph and the Amazing Technicolour Dreamcoat”, so many amazing road trips, crying at Coffee House performances at camp…… that’s what keeps us “Forever Singing, Forever Friends”. With Lisa and Garth at the helm, we take a backseat and provide some old folks wisdom to the Board of Directors and enjoy the ride as we watch with pride as they bring their skills and dreams to an organization that they love as we do. We are honoured to still be part of the dream!